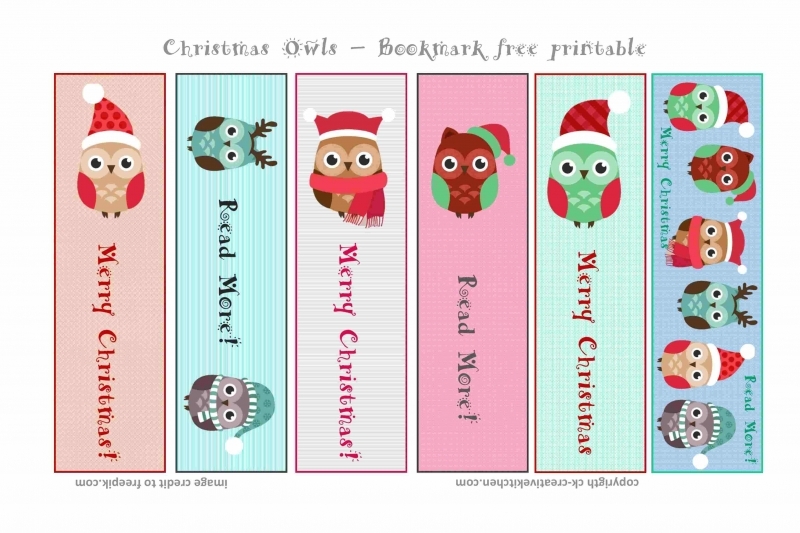 Cute Christmas Owls free bookmarks! 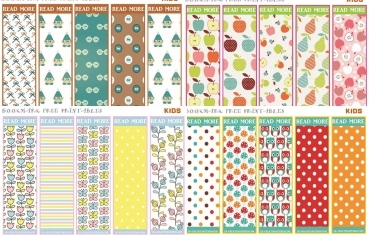 This is a set of bookmarks with set of a cute Christmas Owls with colorful background. 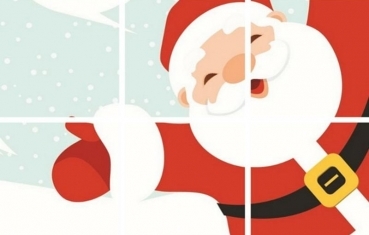 Blue green and red colors give this design a perfect look and feel for Christmas. Just download in A/4 pdf format, print, laminate and cut it. It's a small gift for classmates or pupils.